Think about the West Midlands town Walsall and what springs to mind? For me it’s the fact that the bus station looks closer to an alien U.F.O than it does a bus station. But for most Walsall is simply another unremarkable place surrounded by unremarkable places. It’s in these places however that some of the most remarkable music ends up being made out of pure boredom, frustration or a mixture of both. Walsall has recently found itself a hot topic of conversation on the lips of musicians, bloggers, radio DJs and music fans across the UK. Why Walsall? Well, a certain native of the town has recently broke out from the confines of small town living and her name is Jorja Smith. Jorja Smith introduced her music to the world via a low-key Soundcloud drop of ‘Blue Lights’; a track that managed to showcase her pristine vocal stylings, show off her sing-song rapping style, tell an engaging story AND sample Dizzee Rascal all at the same time. It was a breath of fresh air; coming on strong as an alternative to the love-lorn, relationship-obsessed lyrical content of modern R’N’B. Jorja Smith choosing instead to cry out about what she used to be surrounded by and reach out to young people in the same situation. A true call to arms. The word spread about ‘Blue Lights’ faster than even Jorja herself thought it would. Her Twitter reads as a list of humble thank-you’s to the people showing her music love. The buzz around ‘Blue Lights’ seemed to come about simply from word of mouth; or at least as close to word of mouth as we can get in the Internet age. Not only did ‘Blue Lights’ find its way onto almost every blog worth perusing; it found its way into the ears of rising Grime star Stormzy and super-star EDM DJ Skrillex. Despite currently residing in London; Jorja Smith has well and truly put Walsall on the map or at least on the blogs. She proudly states her geographical location as ‘WS1’ on her Soundcloud and states that ‘Blue Lights’ was written from inspiration gained from her WS1 surroundings. Someday journalists won’t write about musicians being originally from the West Midlands with such a surprised tone to their words. 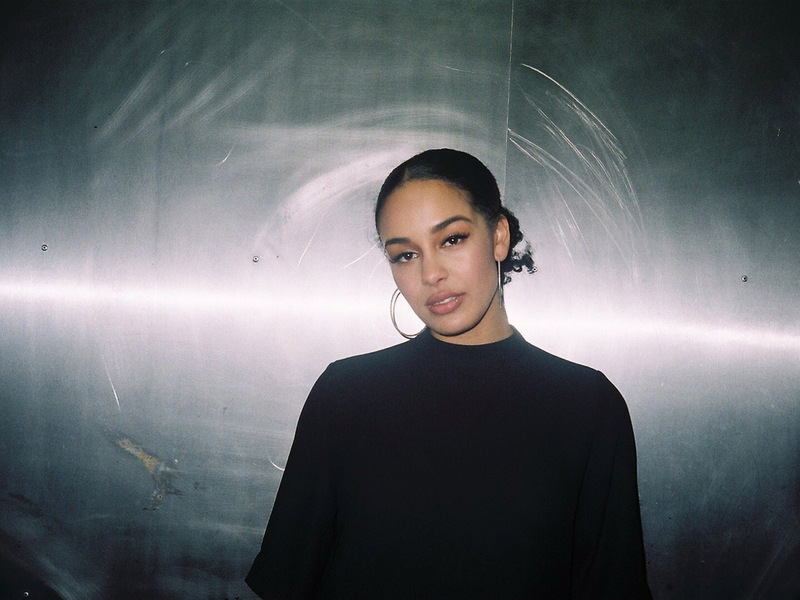 So what’s next for Jorja Smith? Who knows. That’s what is so exciting about this 18-year-old songbird from Walsall; she has started as she means to go on; low-key.